Throw your next party in our DIY studio. If you have a reason to celebrate, our party packages provide everything you need – from setup to cleanup – for a fun and unique celebration. *Most weekends we are fully booked with reservations, so it’s best to plan in advance. Parties with more than 26 guests are considered a private event. $1/minute based on Google Maps estimated driving time with traffic to and from location at the date/time of your event. 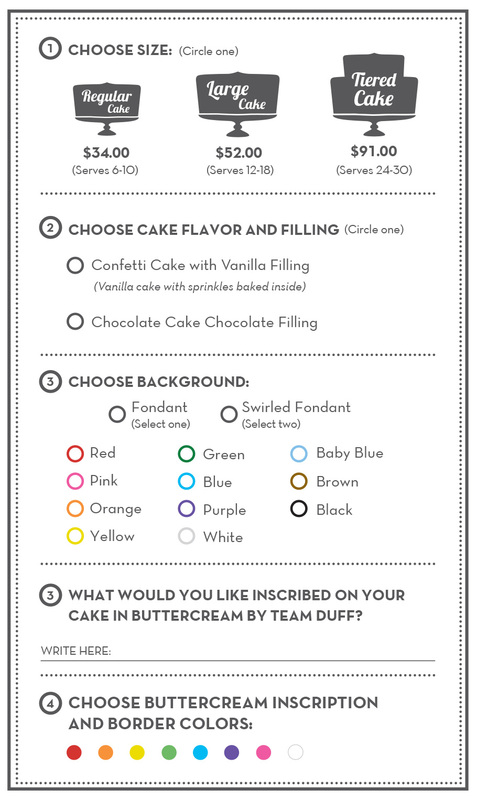 Completing this form is the first step towards decorating fun! *Please note that your request is not confirmed until you hear from us (usually within the next 48 hours).